Bobbi Brown 'Beauty Rules' Giveaway Winner! 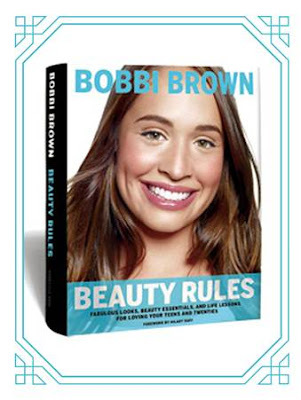 I am just quickly announcing the winner of my Bobbi Brown 'Beauty Rules' Book giveaway! The winner, selected via random.org, is Lana N. Fried! Congratulations! I have sent you an email requesting your information. Please reply within 24 hours, or I will have to select a new winner in your place.